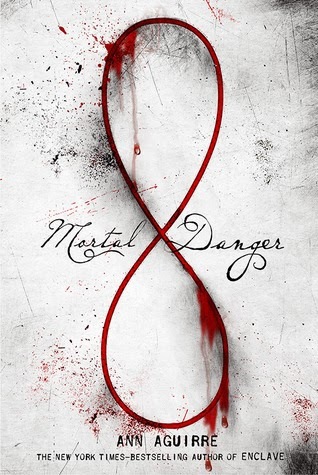 This week the book I’m dying to read is MORTAL DANGER by Ann Aguirre! I read this synopsis a long time ago and I have been dying to get my hands on this book. Ooh and it finally got a cover which is awesome!!!!! Not a huge fan of Aguirre's Enclave but I love the premise of this book. Thanks for sharing! And yes, I'll surely add this to my TBR. This looks pretty sinister! I'll definitely have to check this one out! This is the second one of these we've seen this week! 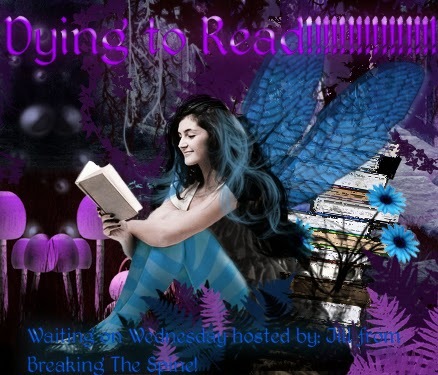 We need to add to our TBR for sure! I love revenge books and I have a thing for book covers with blood on it. This one is new to me so thanks for sharing! This cover is amazing, just love it! And the synopsis sounds really intriguing too. Definitely excited for this one! Great pick, thanks for sharing! This sounds so dark and incredibly good! I've been meaning to read Aguirre for so long so this is just going to put me further behind, of course :( I'm adding it, for sure!! I saw another WoW on this one. I'll definitely be checking this out! Great pick! This one was mine for this week, too!!! It sounds so good, and the cover is killer! So many people are featuring this one this week! It does look interesting and creepy.